Having been born, bred and worked in the heart of London I was amazed, for the first time in my life, to find myself last night in an oasis of calm in an exclusive enclave no more than a 'quick jibe' from Buckingham Palace. I'd been invited by Sally Bain, a member of the The Chambers Consultancy, to address an elite group of her fellow consultants at their monthly review meeting at the incredible: Royal Ocean Racing Club in St James's Place. 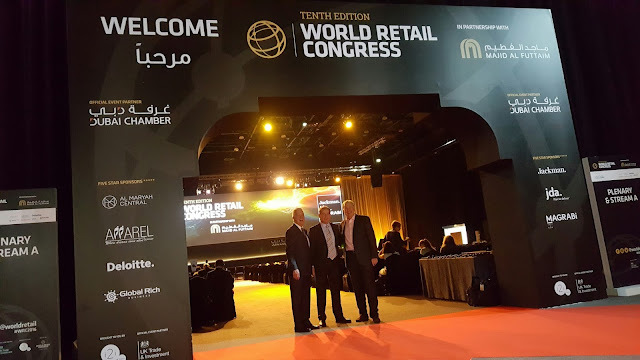 This gathering of top class retail consultants were keen to hear of my interviews with the world's leading retailers and learn more about my conclusions on world class retail best practice. It's never easy talking to people who have such a varied portfolio and so much practical experience - and indeed are probably more used to giving insights than receiving them - but I was delighted to say the feedback over supper was most flattering. My thanks to Sally and Tom Heyhoe (Chairman of The Chambers) for their kind invitation to spread the word amongst this knowledgeable group of consultants and for navigating me to a part of my home city I'd never been before - exciting times for this humble scribe!